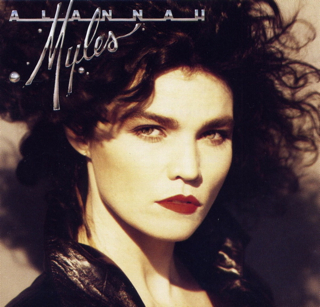 A RIVAL ALBUM BY ALANNAH MYLES INDEPENDENT RELEASE! Ark 21 Records returned A Rival masters to Alannah Myles with 100% copyrights reverting to the artist. Re-release Distributed by Tunecore.com . MANUFACTURING AND SALE OF THIS ALBUM IS A LITIGIOUS ACT PROSECUTABLE BY LAW. CONTINUED MANUFACTURING AND SALE OF THIS ALBUM CONSTITUTES A LITIGIOUS ACT PROSECUTABLE BY LAW. 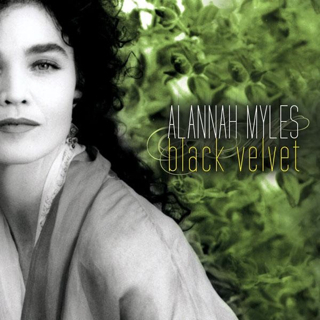 Alannah’s first independently recorded, funded, manufactured and owned album since her 25th anniversary of Black Velvet. Distributed by Tunecore inc and available for download on i tunes and streaming on Amaon.com worldwide. MANUFACTURING AND SALE WITHOUT LICENSING OF THIS ALBUM CONSTITUTES A LITIGIOUS ACT PROSECUTABLE BY LAW.